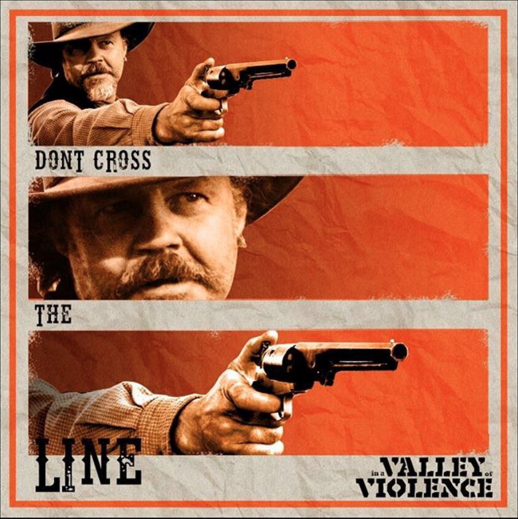 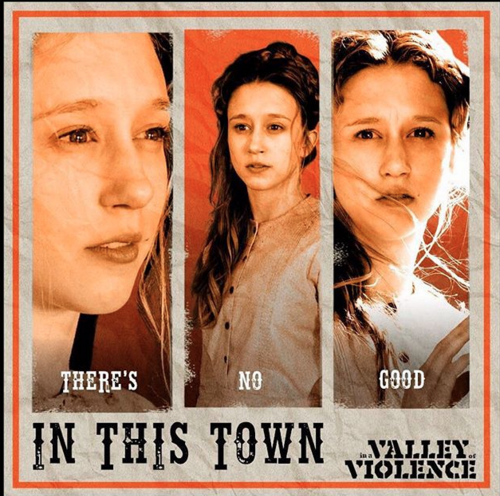 In a Valley of Violence Out Now! 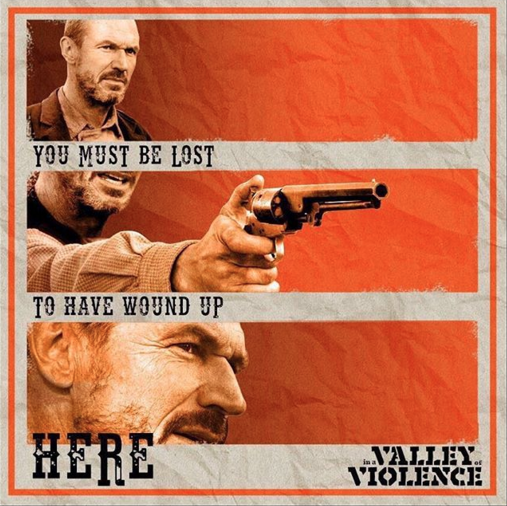 Playing in Select Theaters and On Demand and Itunes. 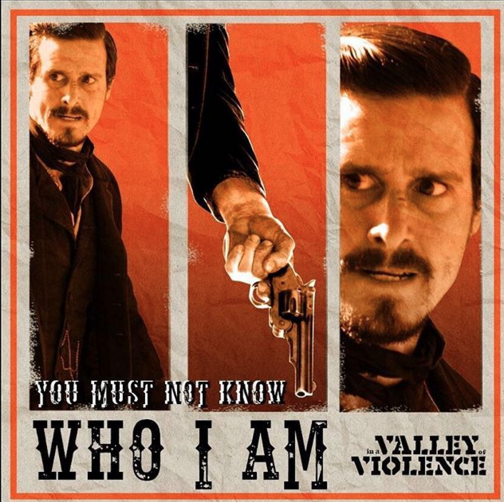 Featuring Animated Title Sequence by Neal Jonas and Shadow Show, Inc.